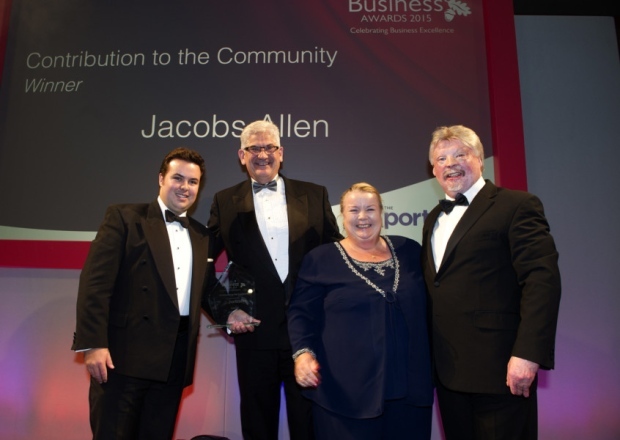 Jacobs Allen won the award for “Contribution to the Community” at the Bury Free Press Business Awards 2015, which was hosted by Simon Weston at The Apex in Bury St Edmunds. This award is particularly important to us as community as at the heart of everything we believe in at Jacobs Allen. 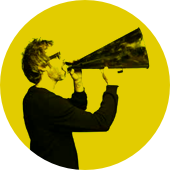 It is an important part of our business ethos to promote and support local businesses, the arts, education and local charities. Our grateful thanks go to The Portcullis Group, who sponsored and judged the award, for choosing us as the winners from a selection of worthy nominations. Our Director Sheila Burke and Marketing Manager Thady Senior received the award on behalf of Jacobs Allen (pictured).